Why did I become an IR major? Going into college, I always knew I wanted to study something “international”—whether it was international relations, international business, or something of the like. By a swish of luck and a twist of fate, the international relations major at LMU was introduced in the fall 2016, and I jumped at the opportunity to declare the major as my own. In a time when politics of the world dominate everyday conversations, studying IR has made me a more culturally and politically aware person at LMU and in my everyday life. In the few semesters that I have been taking IR courses, I have not found one course that I did not thoroughly enjoy— my favorite’s being “Intro to International Relations”, “Comparative Politics” and “International Security.” This past summer I interned at Earth Rights Institute which is a global sustainability non-profit. I was able to apply many of the concepts I learned in my IR courses into my internship which helped me produce quality initiatives and conduct extensive research for these initiatives as well. This spring semester, I have been given the amazing opportunity to study and intern in London, England. As I walk the streets of this city each day and sit inside new classrooms, many of the IR subjects I have studied at LMU are coming to life. LMU is giving me and so many other students the opportunity to study IR subdisciplines in one of the greatest epicenters of global politics. I look forward to my internship in the later half of the program, and am fully confident that many of the IR topics I have learned in the classroom will be applied in this new, exciting opportunity. As for after LMU, I have my sights set on the Peace Corps and hopefully, afterwards, graduate school for IR somewhere on the East Coast or Europe. Being in London has also given me a yearning to return here one day and work in the international politics field. The possibilities for an IR major are endless, and I myself am still exploring them. Being an IR major at LMU is the best decision I ever made! 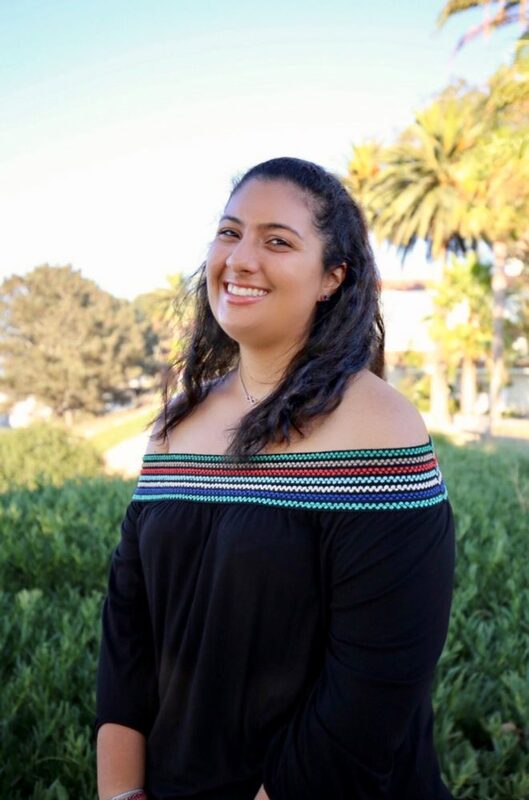 Valentina Baccianella is an international relations major at Loyola Marymount University.